The term “curb appeal” derives from real estate sales and home design. For years, buyers have formed their first impressions of homes while standing in the street or sitting inside the car, just beyond the curb. The initial drive-by would determine whether or not they would go for an actual showing. Curb appeal was always the single most important piece of the home sale puzzle and it’s still relevant today. 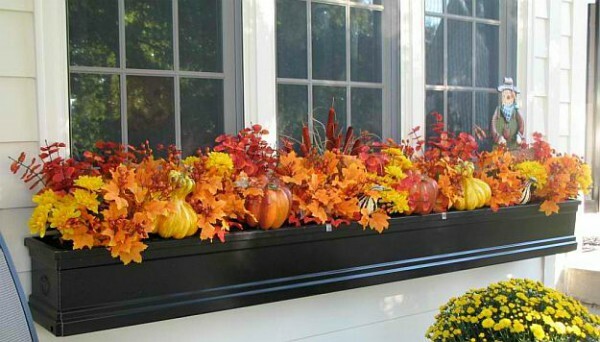 If you’re planning to sell your Phoenix home this fall then here are 4 fall curb appeal hacks to attract buyers. 1.) Autumn Wreath: Add a burst of bold fall color to your front door with a beautiful floral wreath. The traditional autumn foliage colors or rich reds, rusts and burnished gold tones will give your entry a seasonal boost. 2.) Pumpkin Spice: Nothing says autumn quite like pumpkins, dried gourds, winter squash, and bushels of fall-blooming flowers. Adding a pumpkin or a cluster of small colorful winter squash near your door or planting some fall-blooming flowers add a great eye-catching element to your curb appeal and helps potential buyers feel more at home. Just remember to keep fall décor simple because less is more. 3.) Spruce up your yard: While brilliant fall foliage can automatically make your home look more attractive for showings, that doesn't mean you can slack off on lawn maintenance during this season. Keep falling leaves at bay with frequent raking and patch up any brown spots in the grass. 4.) Fall lights: As the days get shorter, it becomes increasingly important to provide potential home buyers with a safe path to your front door. Use decorative lights to illuminate walkways, and install flood lights or lanterns to brighten up entrance areas. Need help selling your home this fall? Ready to buy a home in the West Valley? 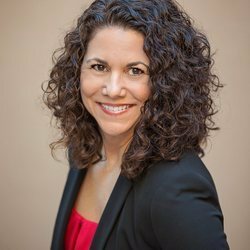 Contact Lisa Bray today. I’m here to guide you through every step of the process for a knowledgeable and unforgettable real estate experience.